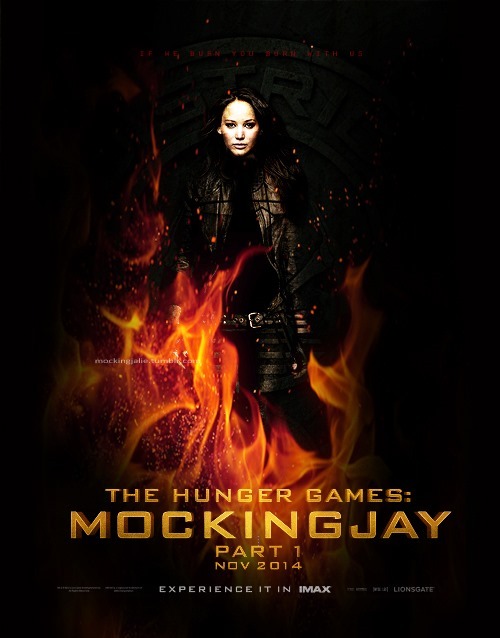 The Hunger Games: Mockingjay Part 1 – Action, Suspense and Thinking! The Hunger Games: Mockingjay Part 1 could have gone wrong in so many ways that it’s a genuine relief to be able to say it’s infinitely better than the book – at least, so far. It’s smart and thought provoking while having considerably more action that I was expecting. In fact, it’s the best film in the series, so far. AMC Posts Their Own Mockingjay Trailer! This is new! The AMC Theater chain has posted its own trailer for The Hunger Games: Mockingjay Part 1. It’s pretty splendid. Check it out after the jump. The Hunger Games: Mockingjay Part 1 opens November 21st. Message Trailer: The Hunger Games: Mockingjay Part 1! 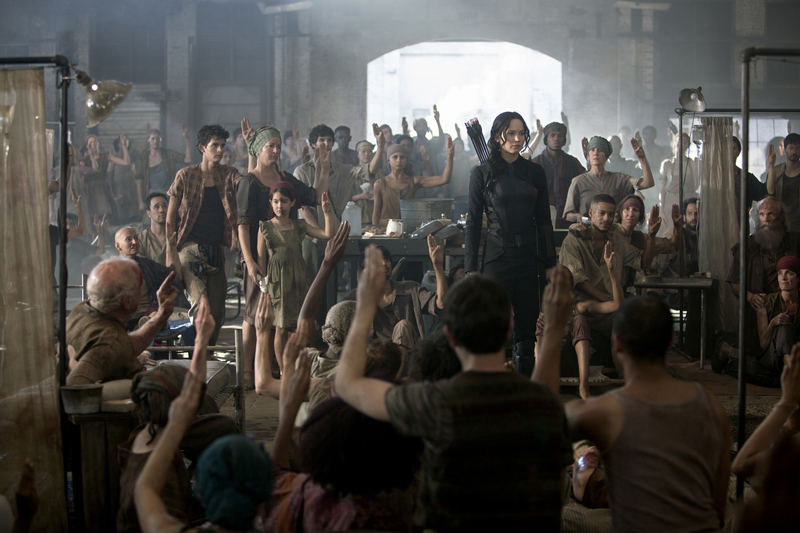 Katniss Everdeen has a message for President Snow in the final trailer for The Hunger Games: Mockingjay Part 1. He’s not going to like it. See for yourself after the jump. The Hunger Games: Mockingjay Part 1 opens on November 21st. I’ve got my ticket; have you? Not much needs to be said about the new trailer for The Hunger Games: Mockingjay Part 1. Check it out following the jump. The Hunger Games: Mockingjay Part 1 opens November 1st. 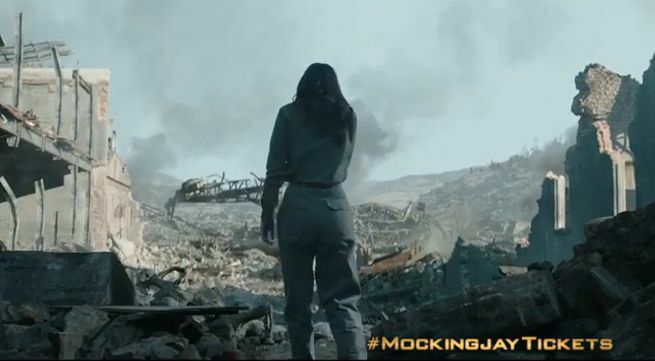 Epic Trailer: The Hunger Games: Mockingjay – Part 1–A Warning and An Ultimatum! 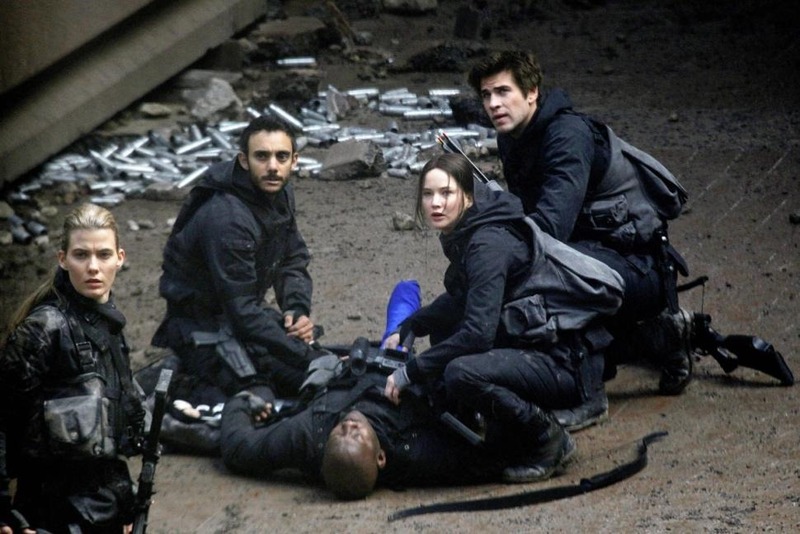 President Snow warns Katniss, ‘The things we love are the things that destroy us.’ Katniss issues an ultimatum to President Alma Coin and Plutarch Heavensbee. 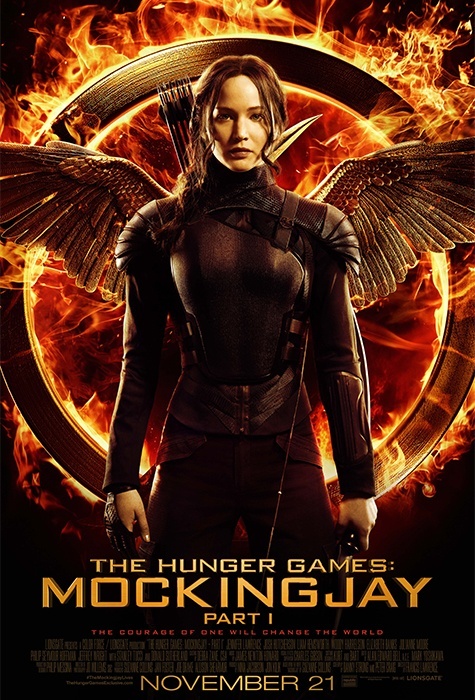 The new trailer for The Hunger Games: Mockingjay – Part 1 sets the tone for Katniss’ evolution as unwilling symbol of the revolution to revolutionary leader. Intense isn’t even an adequate description of the this new trailer. Check it out after the jump. The Hunger Games: Mockingjay – Part 1 opens on November 21st. 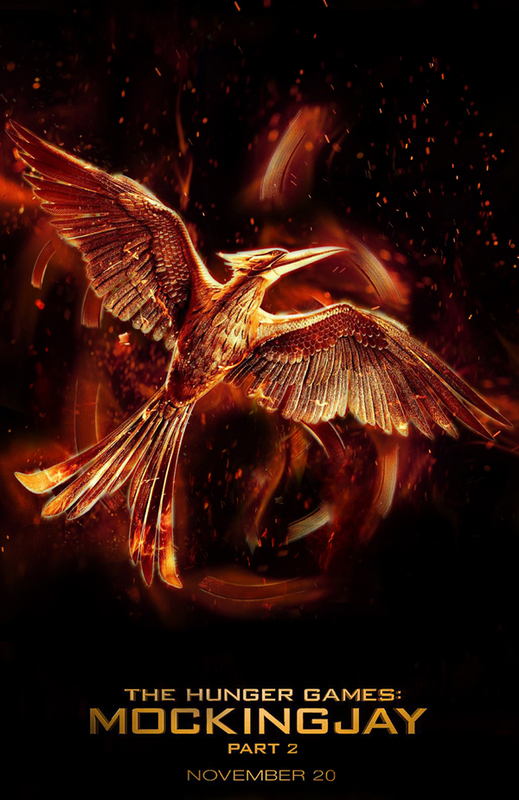 Cool Teaser: The Hunger Games: Mockingjay Pt. 1! At last! The first Mockingjay teaser with more than President Snow’s propaganda babblings! Apparently, it brought down the house at comic-Con 2014. Check it out after the jump. The Hunger Games: Mockingjay – Part 1 premieres on November 21st. We generally don’t do death notices here at EM because, frankly, I’m not qualified to write heartfelt obits on people. 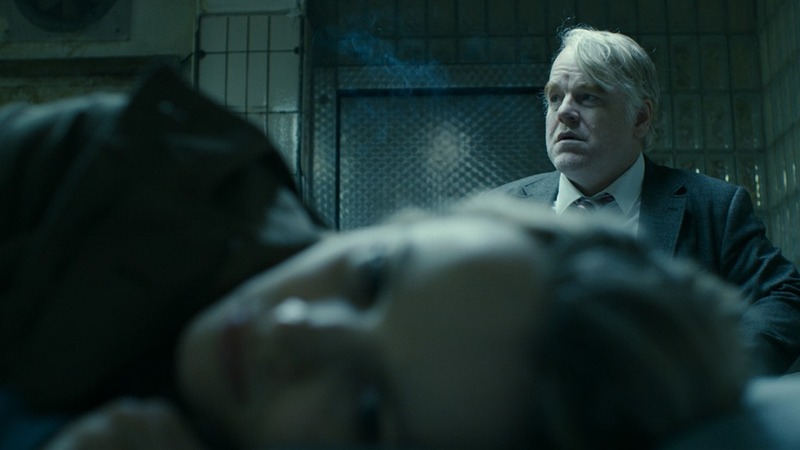 But Philip Seymour Hoffman was one of my favorite, criminally, underused actors. He first caught my eye in Boogie Nights, from there I loved him in just about everything he’s done. He won an Oscar for the amazing Capote, and his villain turn in Mission Impossible III was a lot of fun. Hoffman was found dead on his bathroom floor of an apparent drug overdose by a friend at 11:30 a.m. He was 46, police are currently investigating. 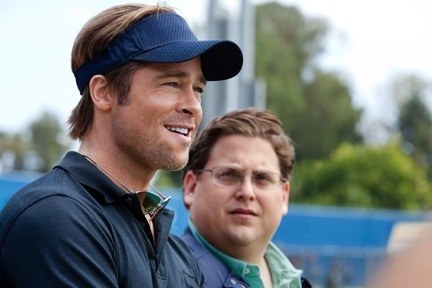 At one point in Moneyball, Oakland Athletics’ General Manager Billy Beane says words to the effect that, unless you win the last game of the season, nobody cares. Today’s game says that’s one of the few times he got it wrong. MOVIE REVIEW: Synecdoche, New York – What Does It All Mean? It’s been several hours since I walked out of the theater and I’m still wondering whutinthehighholyhellwuzzat?!? If you’ve seen any of the films that Kaufman wrote previously [Being John Malkovich, Adaptation, Eternal Sunshine of the Spotless Mind], then you know that is the usual state of mind that follows a screening his work. It’s just that Synecdoche, New York takes things to a whole other level. Kaufman lulls us into a state of false comprehension by opening with the family of small time theatre director Caden Cotard [Philip Seymour Hoffman] as they go about a depressing day – a day that seems to last forever and ends with his artist wife, Adele Lack [Catherine Keener] and daughter, Olive [Sadie Goldstein] leaving for a show in Berlin. The two-week separation becomes seventeen years. In the meantime, Caden, following on the heels of a Broadway success with Death of a salesman, wins a genius grant of quite possibly billions and mounts a play that he hopes will bold and true and a bunch of other artistic stuff. What he winds up with is a scale version of New York – peopled by actors playing all the people in his life [however slightly or parenthetically]. But that’s all window dressing. 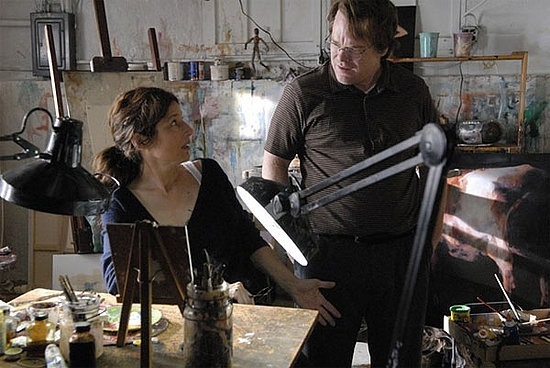 Besides being a pun on Schenectady [the Cotards’ hometown], synecdoche is a word that can mean “a part that represents the whole.” In terms of Kaufman’s film, this can mean any number of things – Kaufman himself says that it means what you take out of it. For me, the film is about Life. It grows and shifts in variations on a theme even as members of Caden’s cast quit and are replaced – even though the new actors are doing the same things as their predecessors, they are different because they are different people, much as we are different people at various stages of our lives. Life, and Death, are both bigger than we are, and smaller. We can be replaced, though never exactly. We can be reproduced, though never exactly, in any number of media. In an odd way, Kaufman seems – to me at least – to be saying that life, the universe and everything is what it is. That can be both a comforting thought and a harrowing one.